Use our App to setup your device and securely access your data 24/7, wherever you are.  This tool can offer additional help when the device is used in offline environment. This tool is for Windows system and requires Windows 7+. 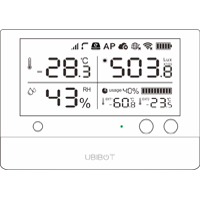 Select your UbiBot ® device below to download our straightforward user manuals. 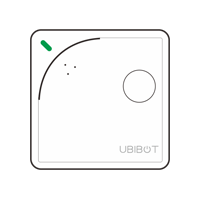 UbiBot's user-friendly devices can be setup in just 3 minutes! The Setup Guidance video for WS1 shows all the steps of adding a device to your UbiBot account. What is the battery life of the WS1? When using high performance alkaline batteries, the WS1 gives up to 4-6 months continuous use with a 15 minute data sync interval. Choosing less frequent data syncs will extend the battery life. What’s the storage capacity of the device? All our devices have a large built-in memory that can store over 300,000 sensor records. These are synced to our UbiBot ® IoT Platform and old records can then be over-written.